Notes: No longer requires BaseMetals - only MMDLib and MMD OreSpawn. Feel free to use it as long as you give credits and a link to this page. What are the differences between Nether Metals and Netherending Ores? 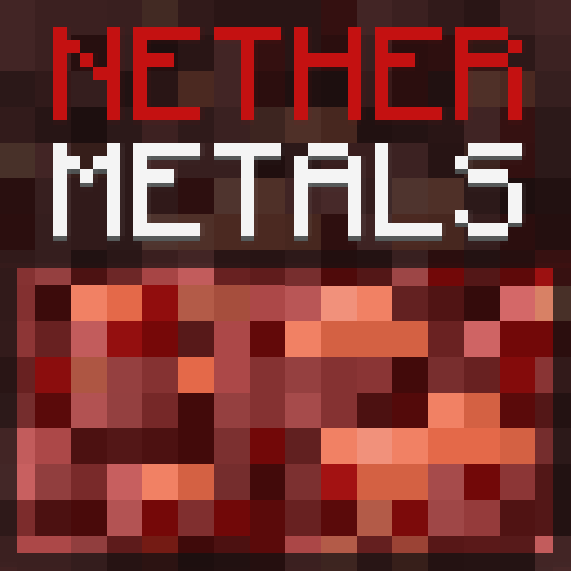 If Base Metals is required in order for Nether Metals to function, shouldn't it say that in the description rather than stating that it's optional? Because the mod, actually, requires a support library that is currently in BaseMetals but is in the process (as the MMD team finds time) of being separated out into its own mod. And it is optional for some versions, IIRC. I believe it was only with the move to 1.10 that it began depending directly on BaseMetals. I managed to fix and PR a couple release stoppers earlier today - waiting on a team review of the code to make sure I didn't break something (I do test, but extra eyes and all that) before the changes are merged. Hopefully by the weekend there will be a release. 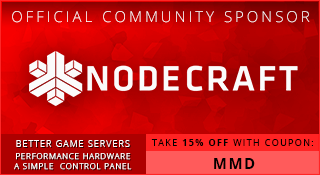 As of version 1.2.0-rc1 the requirement of BaseMetals is gone as the support library - MMDLib - has been, finally, freed from being part of BaseMetals and is now its own mod. I got this message I have all the dependencies can you find a way to fix it? Not with just that small bit, no. There should be a lot more data in the logs actually showing a good chunk of what was happening at the time to cause the error. If you do find the logs, please use pastebin, hastebin or another site like those two to share the logs. Any known conflicts? Experienced a crash on forge PreIntialization stage 1 that cleared up when the mod was removed from the pack. Potentially one crash, if you didn't pay attention to the text on this page and expected the client to do all the work checking dependencies and such. That is... this mod, for the current releases (we plan to change this after we release the current as non-beta) absolutely require BaseMetals. I'm using the 1.12.2 version. I understand Base Metals is required to run this mod, but do all the ores and their features from Base Metals have to be enabled in the config for their nether counterparts to work? 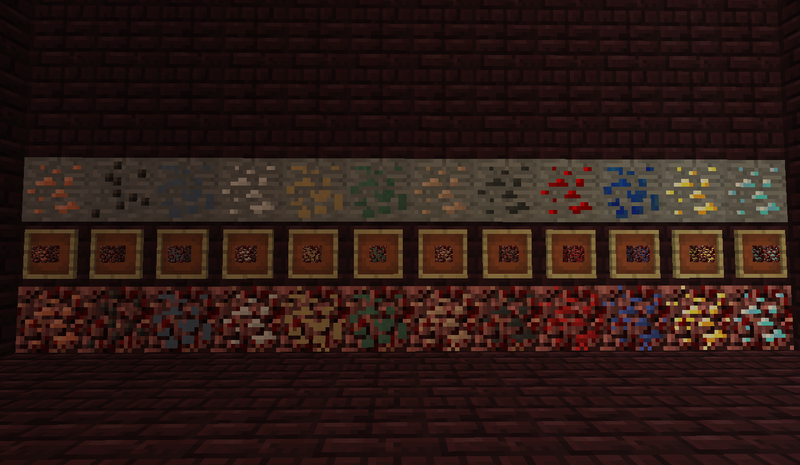 If so, is there any way for me to just have the nether metals and not the base metals? Would I be able to modify the config in such a way where the Base Metals ores don't spawn, but the Nether Metals do? I apologize if I'm basically asking the same question!